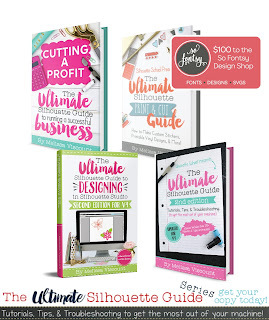 Oh man, am I nervous...I always get that knot in my stomach when I launch a new book or a new product or service or something totally out of my comfort zone. 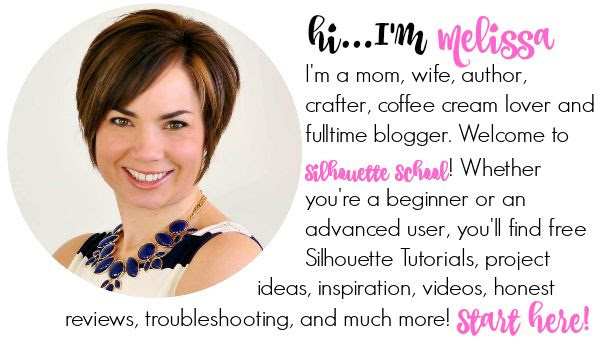 Today's no different - as I am thrilled to announce Silhouette School is now offering LIVE web-based tutoring! The Silhouette School Tutoring Program is a really unique program that provides live one-on-one hour-long tutoring sessions. 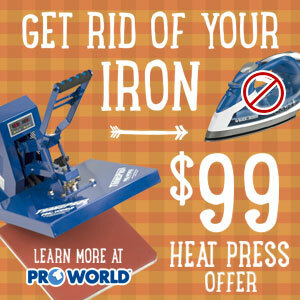 The best part is it doesn't matter where you are - since it's all web-based!!! 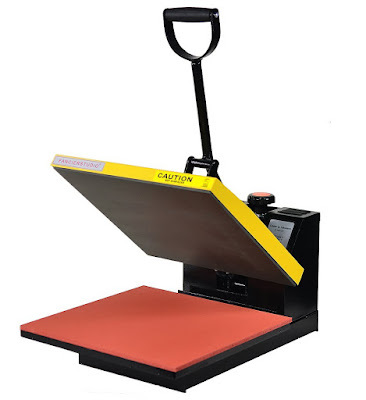 All you need is an internet connection and Skype and you can connect with your tutor and get all the help you need to get more out of your Silhouette machine! 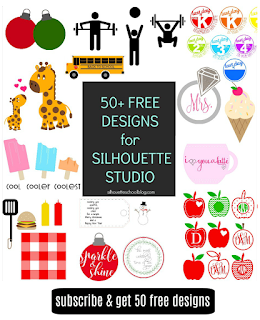 Pretty much since Silhouette School launched I have received emails from people like: "I need help tracing this - can you do it for me?" 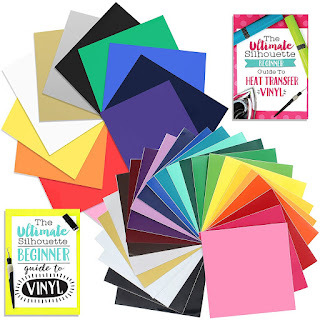 or "I want to make a card but I don't know where to start" or "My machine is in the box and I am just about to return it...because I'm so overwhelmed and intimidated." We know sometimes you need a little extra help - even more than what I can provide in a quick email back. Or perhaps you're so green you don't even know what to "search" on the blog to find the appropriate tutorials. We also know it would be so much easier and faster if I just did it for you...but I am firm believer in the concept, "If you teach a man to fish, you feed him for a lifetime." 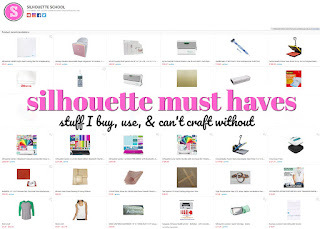 (Hence, Silhouette School!) The idea is we want to give you the skills and the knowledge you need to do it on your own because we know you can if you know how! And that, my friends, is why we've created the tutoring program - to provide a one-on-one totally customized service to those who need just a little extra help! Now...I'm only one person and until I can somehow figure out a way to make a clone I have decided Silhouette School tutors (aka Silhouette experts who have my stamp of approval and endorsement) are the way to go. Right now we're launching the Silhouette School Tutoring Program slowly with one tutor and limited sessions (so book now if you need help!). I think you'll agree, with the feedback from the Silhouette School Tutoring Program Beta users we surveyed, she could basically take over Silhouette School for me and you wouldn't even notice. (Don't get any ideas, Michele.) She's that good. 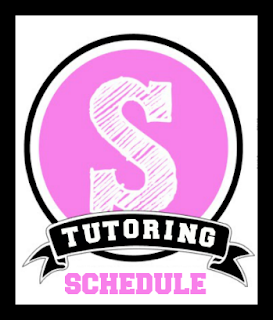 So, to learn more about the Silhouette School Tutoring Program including the types of issues that qualify for tutoring or to meet the tutors, find out more on pricing and availability, and book your tutoring session - head over to the Silhouette School Tutoring Program page! PS. Whether you need tutoring now or perhaps run into an issue down the road that you need help with - you can always find the Tutoring option along the menu bar on the blog. Wow! Fantastic. You are going to be so busy. Thank you for all your hard work. The sample statement of purpose education give you the skills and the knowledge you need to do it on your own because we know you can if you know how!